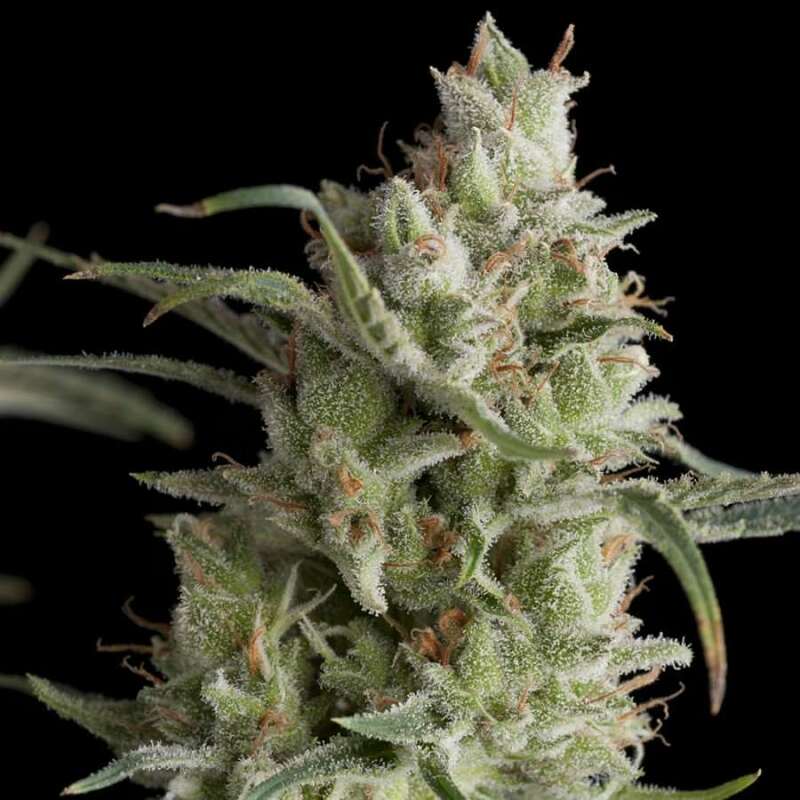 It has been several years now that we are working with a Hindu Kush strain but we still couldn’t find a place in our catalogue for it since its flavour was lacking. Now we have crossed it with OG Kush and created a variety with high THC, a citrus taste, relaxing and narcotic effect, and really fast and productive flowering with thick and compact buds. We are sure that this strain will not leave you indifferent to it.